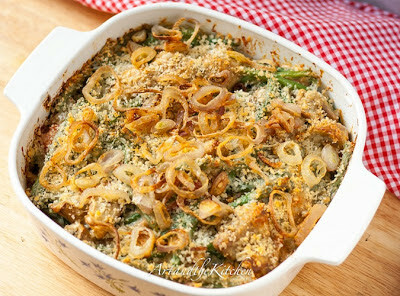 If you are willing to try a healthier dish this holiday season, Phi has shared a recipe with me to help you all better prepare the best ever green bean casserole. 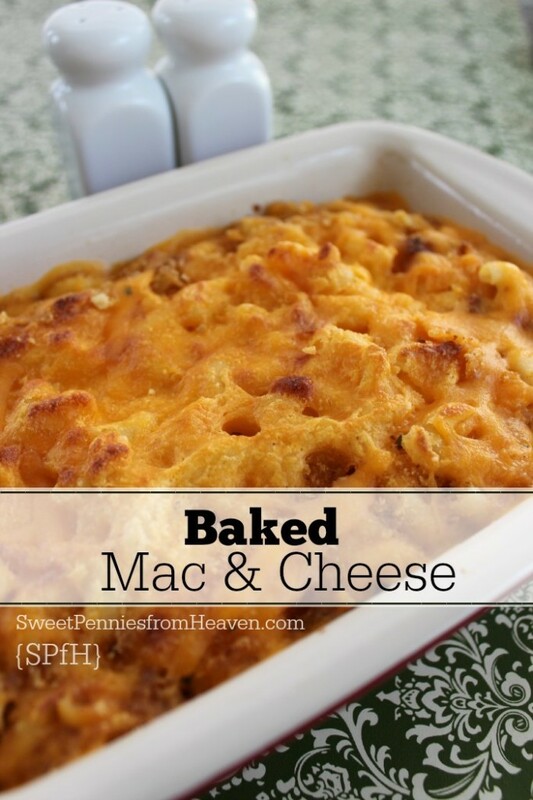 If all things cheesy bring joy and happiness into your life, this recipe will give you all the steps you need to make your own cheesy dish of pleasure. 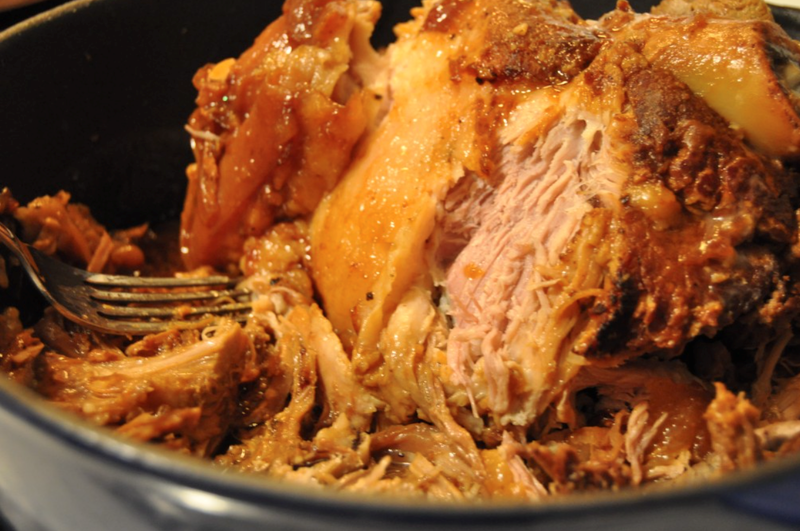 For a different version of this savory pork, you can try this Cuban recipe with step-by-step instructions. When introducing another culture into your home, always start with the food. 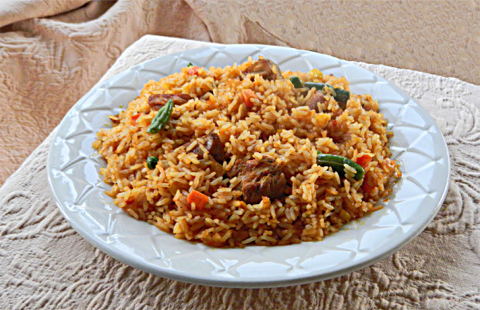 Jollof rice is the perfect dish to bring home to meet the family. Click here for the recipe.